Before my interest developed into the toilets and its maintenance, I still remember layers of debris that was having a party on my toilet seat and not to mention that nasty smell that I got used to. However, I realized that keeping my toilet clean was something inevitable and that more than 70% of my house hygiene depends on how effectively I maintain the cleaning of my toilet. Having said that; I highly recommend each and every one of my viewers to clean the toilet, if not daily, at least twice or thrice in a week. By doing this, your family health will also be maintained, and it will leave a good impression on your visitors as well. 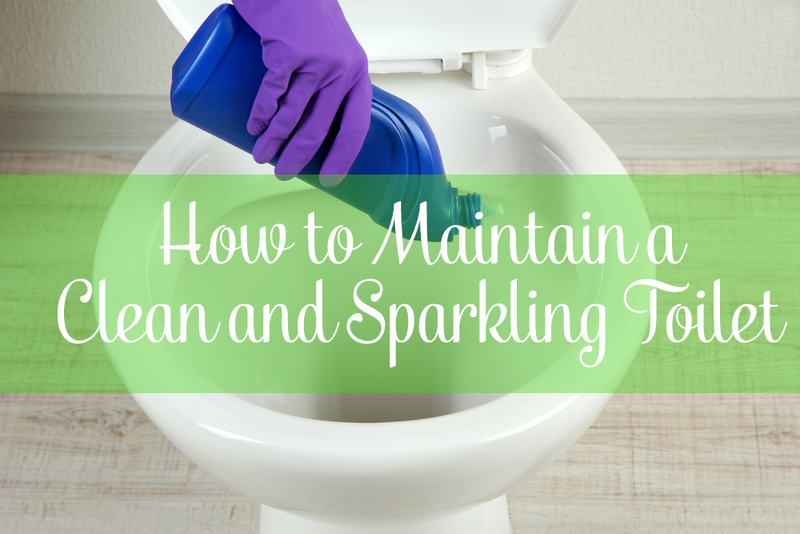 Though we are digging in the elementary level stuff here but still here are some of my personal tips, I recommend to people on maintaining a clean and sparkling toilet. Always Flush whenever “YOU GO TO THE BATHROOM.” By that I mean even if you haven’t used the toilet and you just went to wash the face at the sink or to shave the beard, just push that “Fu***ng” FLUSH button and it won’t cost you anything. Make sure you have a Water Efficient Flushing System. Also, encourage your kids and other family members to do the same. To make it a bit creative, I’ve designed a small smiley face with the words “Flush Me! It Makes Me Happy” and pasted it on our flush tank. TIP: Avoid the use of bleach for cleaning the toilet, especially when you have kids and pets at home. It is chlorinated and highly acidic and corrosive which is extremely harmful to your health. Also, avoid flushing any solid objects that may block the line. Take the toilet cleaner solution and pour it in the toilet seat. Let it sit there for 5 minutes. Now used the toilet brush and started scrubbing the bowl thoroughly. Brush on the sides and also on the rim. Scrub well to loosen the debris and those orange lines. After brushing the toilet, leave it again for another 10 minutes. During this time, apply the disinfectant on the outside of the bowl. Make sure you have your gloves on. Apply on every corner you can reach and scrub the outside as well. Check some best kohler toilet reviews on our website. Now, take the distilled vinegar, pour some of it in the flush tank water and allow it to dissolve. Now flushed several times immediately to remove the vinegar remnants. Next take 1 cup of vinegar and pour it into the bowl, top, rim and around the bowl. Let it sit there for 30 minutes. Scrub well, wipe off with a paper towel, pour some more quantity inside the toilet, scrub again and finally wash with lukewarm water. To apply the vinegar effectively on the outside of the toilet, you can pour it into a spray bottle and then spray it to kill every bit of bacteria living around. Repeat this process twice a week, and you’ll have a clean and sparkling toilet. 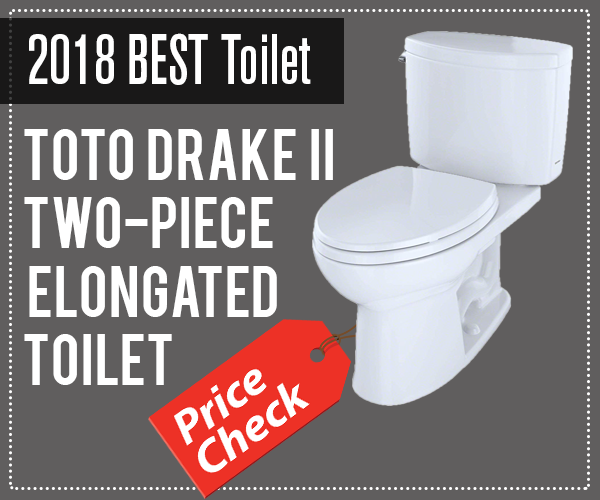 Toto toilets are really great in terms of shining and performance, have a look on best toto toilets for your bathroom.